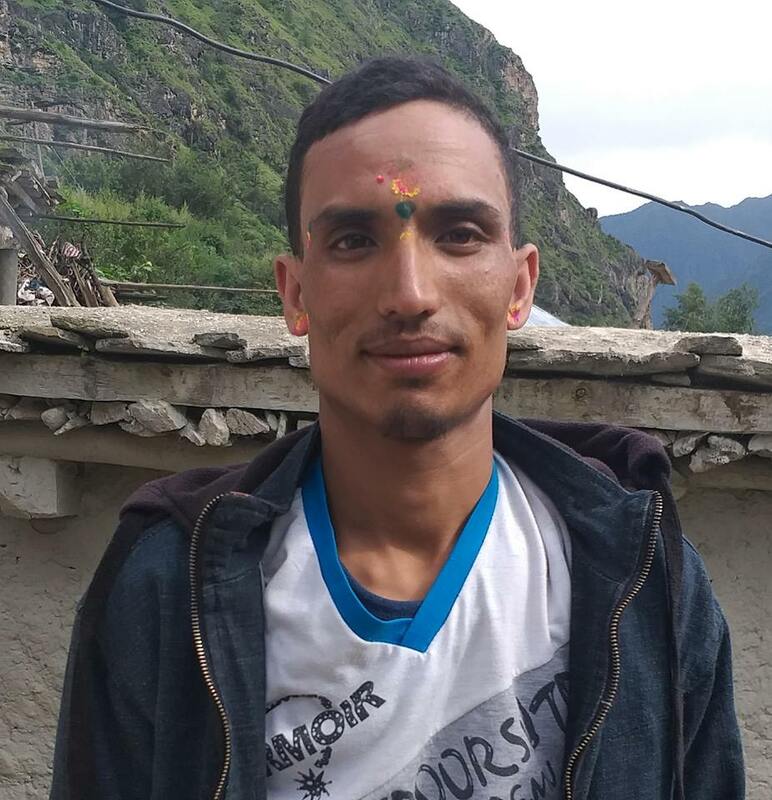 Police have arrested 30 year old Riute Tamang on February 26 on charge of attacking his 38 years old Maiya Tamang of Indrawati Rural Municipality-9. The victim complained that she was attacked with the iron rod by the accused on February 25. She underwent treatment at Chautara Hospital. The victim lodged complaint of domestic violence at District Police Office with the support from INSEC district representative on February 26. The victim had 14 stitches on her head and sustained several bruises over her body according to the doctors involved in her treatment.